One of idea is Papaya POS (Point of Sale) which is a retail POS for Android devices that allows you to manage pub, bar, restaurant, ... I.e. mobile ordering (mobile waiter). 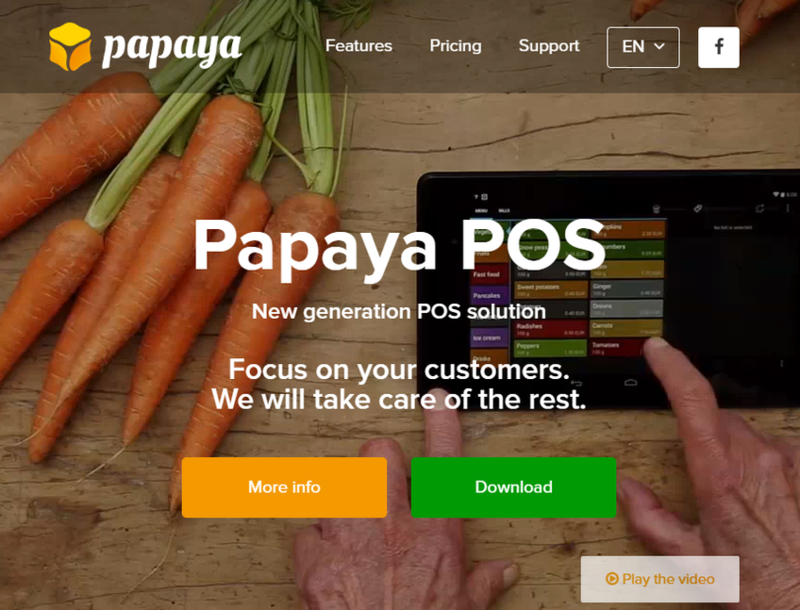 Also as an inovative idea Papaya POS brings to customer capability of mobile ordering on own device (Apple iOS & Android) trough MyPapaya.